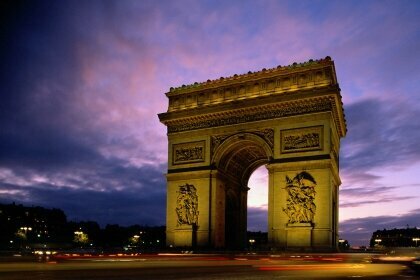 Have you ever wondered why France is such a famous country? How comes that if you ask someone to come up with five country names, it is undoubtedly mentioned? Well, the answer is pretty simple – it is worldwide renowned because it deserves to. 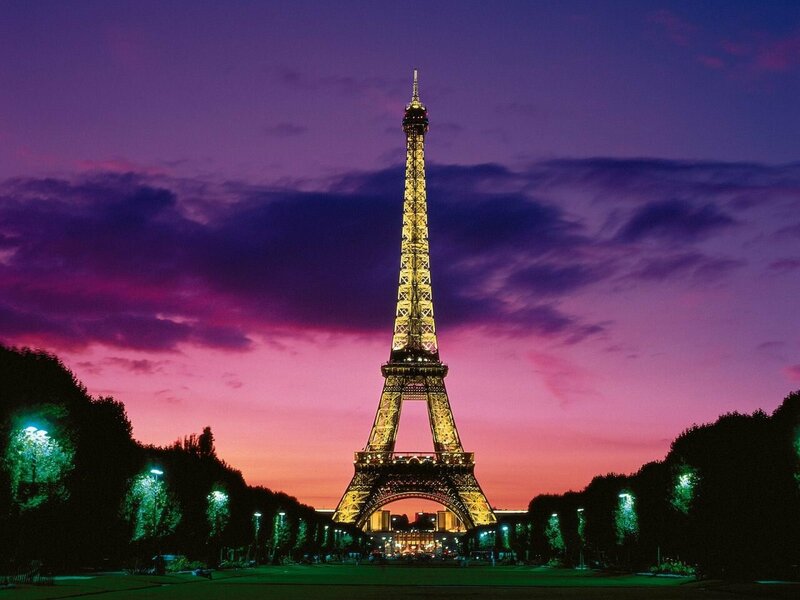 Who did not hear, at least once in their lives about the Eiffel Tower? Still, if you are planning a holiday in this majestic country, make sure you take a look at the places to visit in France mentioned below – it would be a shame not to take advantage of them! The first and most beautiful place to visit in France is undoubtedly, the already mentioned Eiffel Tower. Built in 1889, it remained the tallest attraction from all over the world. If you go to France, it is almost impossible not to see it – but a pity not to see it closely! 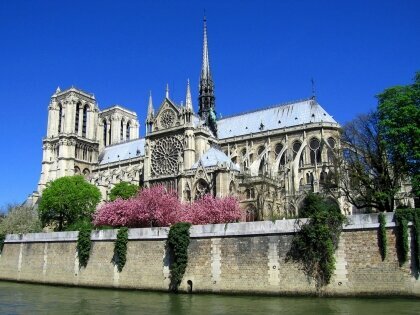 The next place you are ought to visit when going to France is the Cathedral of Notre Dame, made famous by Victor Hugo. One reason for which it is highly famous and a must see is the fact that it features a beautiful and unique Gothic architecture that will make you breathless! Moving on to the next attraction, here comes the Louvre museum – where the real beauty of art is hidden. Even if you are not an art lover, this one will make sure to leave a mark on you that will surely give you a bold in coming back to it – the Louvre museum never gets old, but more precious as days go by! The last but not least place we have planned to discuss about is the Riviera French where Cannes and Monaco are two places that will let you know what a holiday is all about. The beautiful beaches and luxurious hotels make the weather feel like a divine gift to those who wait and get there when the perfect time comes – during the spectacular Cannes Film Festival! These being said, there’s no doubt why France is always a good choice – winter, fall, summer, anytime you want to take a break from the every day routine, this country has exactly what you need to recharge your batteries. That is exactly what holidays are good for, right?